Because so many girls have their first outdoor experience with Girl Scouts, a volunteer’s preparation and enthusiasm can help the girls to have a positive time—whether they’re camping, hiking, or simply taking a day trip to a park. But not every Girl Scout volunteer was a Girl Scout herself, and not all volunteers have had the opportunity to develop, practice, and refine their outdoor skills. That’s where our outdoor skill-building videos produced with a grant from the Elliott Wildlife Values Project come in. 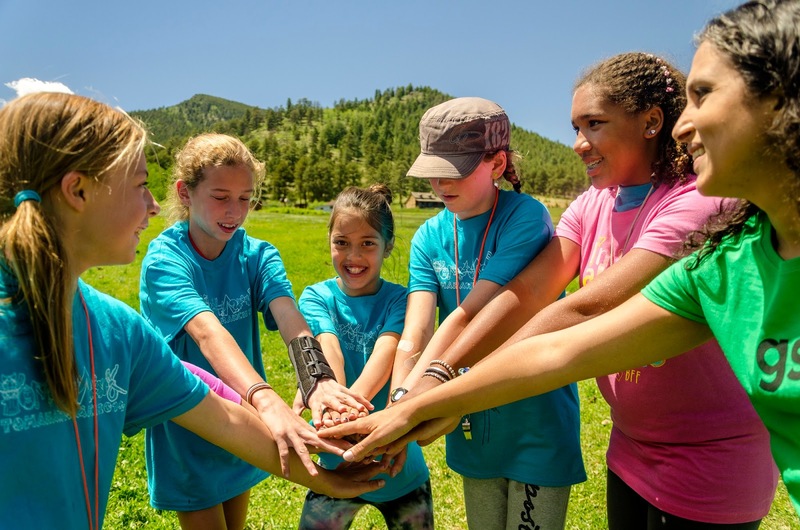 The videos are designed to help troop leaders (especially new ones) and older girls who work with K–5th grade girls plan outdoor adventures. And this summer, we’re delighted to expand our outdoor video library with two new videos! The “Outdoor Songs and Games” video teaches volunteers catchy songs and interactive games that they can use with girls in the outdoors. “Introduction to Fire Building” discusses ways to have a fun campfire experience and minimize the impact on the environment through basic skills, such as following Leave No Trace ethics, gathering wood, and starting and extinguishing a campfire. Whether you’re new to the outdoors or an experienced camper, check out these videos to spark or reignite your passion for teaching girls about the world beyond walls.